Alexandra had small teeth and a gummy smile. Dr. Arnold did a gum lift and 12 porcelain veneers with beautiful results. Many people are under the impression that just any dentist can do a makeover. Dr. Arnold has spent countless hours developing his skill and artistry and is recognized as one of the leading cosmetic dentists in the country. Dr. Arnold is an Accredited Fellow with the American Academy of Cosmetic Dentistry, one of only about sixty dentists in the world to achieve that distinction. Unfortunately, some people learn the hard way that this just isn’t true. 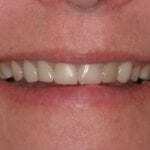 Renee is a patient of ours who came to Dr. Arnold after spending thousands of dollars on porcelain veneers from a dentist who claimed to be a cosmetic dentist. Her teeth were left looking dingy and gray, and she was heartbroken over the results. Dr. Arnold discussed with Renee how she truly wanted her smile to look. Then he and his master ceramist, Mike Morris, created a beautiful new smile for her. These are the porcelain veneers placed by Renee’s family dentist. Before we do anything, Dr. Arnold will discuss with you your expectations, and he’ll make recommendations based on his artistic talent and experience. 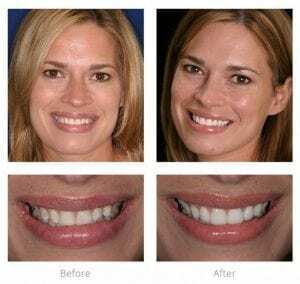 After you’ve decided on a smile design, he’ll have his laboratory technician, Michael Morris, create that smile design in wax on a model of your teeth. This is called a wax-up and will be made into a set of provisional veneers for you to wear for a period of time. These provisionals will be tweaked until they fully meet all of your expectations. We’ll then take photographs and impressions of the final design so that we can accurately replicate its appearance in porcelain. After this blending of art and science, there’s one last step. After Mr. Morris has created the porcelain work, we’ll have you test it out with a try-in paste so you’ll get a full look at the final result. If you don’t love how it looks, it won’t be bonded to your teeth. We can send it back to Mr. Morris for adjustment, or for completely re-making– if necessary. It won’t be permanently bonded until you love how it looks. That’s Dr. Arnold’s beautiful smile guarantee. 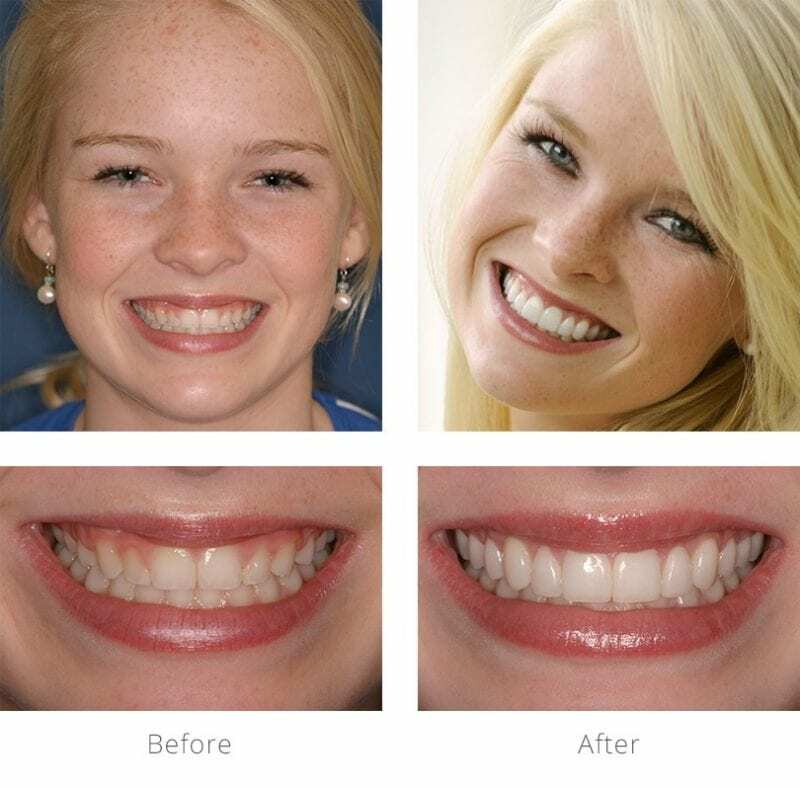 Visit Dr. Arnold’s smile gallery to see before and after smile makeovers. Call our office to schedule an appointment if you would like to talk about your smile or any dental needs. If you prefer, you may click here to request an appointment online.